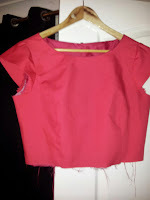 Sew New: It's starting to look like a dress! I had a rather productive night last night. 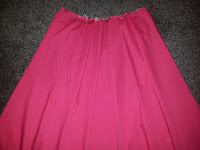 I managed to re-sew the sleeve, attach the bodice lining and do the pleats on the skirt & skirt lining. 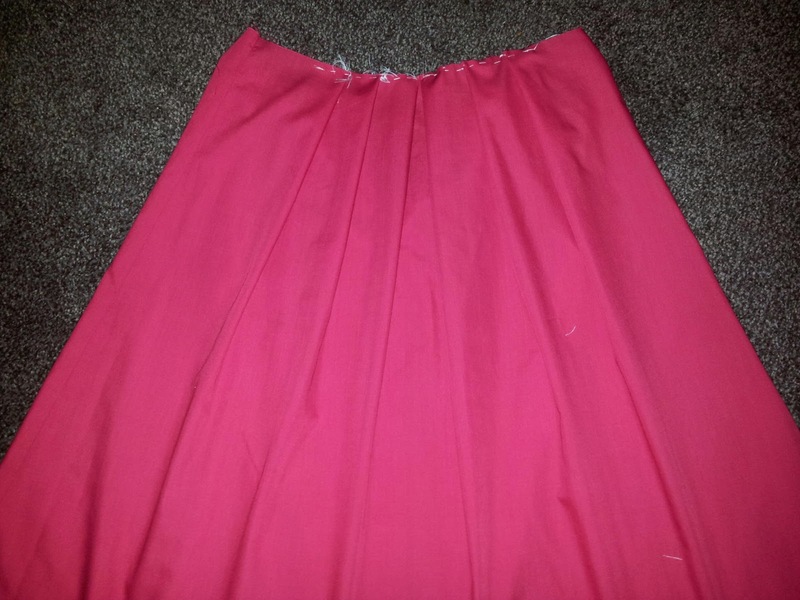 The pleats were a bit of a nightmare. I must have pinned and re-pinned several times. It was not obvious (to me) from the instructions how to do them. In the end, I ended up looking on Google images at other peoples interpretations! I still might change them, I'm not 100% on them. Bodice and lining - looks rough!